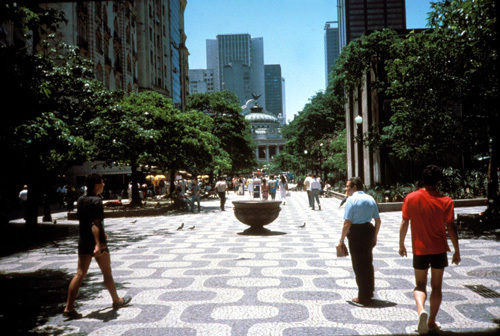 A beloved opera house opens onto to a city square as lively and diverse as Rio itself. 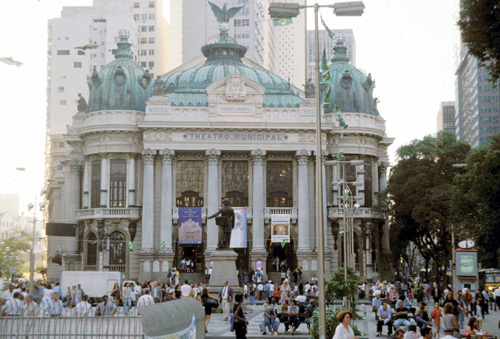 Have you been to Theatro Municipal in Rio? Contribute to the Great Public Spaces website by filling out the nomination form. Tell us why you think the theater is a great place!